It appears that iOS 4.2 is going to make our iPads more like our iPhones than we thought. In theory, Apple's inclusion of iOS 4's software screen orientation lock, available in the Fast Task Switcher, would cause the physical orientation lock switch on the iPad to become unnecessary. So what is Apple to do with it? Apparently they will be transforming the orientation lock switch back into a mute switch as originally intended. Maybe an obvious point, but it does seem that Apple is able to contradict itself and freely change hardware control functionality drastically. Changing hardware button functions has been argued as of recent, and denied to developers like TapTapTap, due to the fact that it's not "what users expect" and could be confusing. 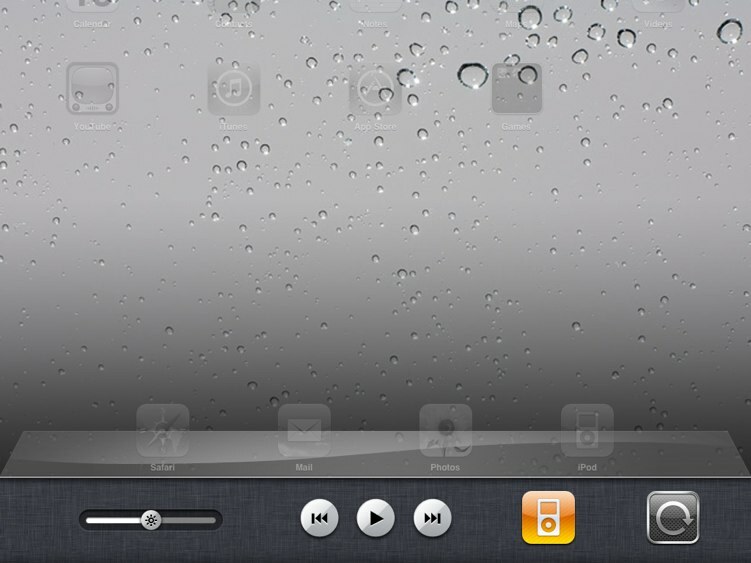 TapTapTap and other camera app creators tried to use the volume buttons as options to activate the camera shutter to improve convenience but were ultimately deflected by Apple's review team. This forced them to request a policy change and sit on their hands and wait for however long it could take, or just become impatient with Apple and use more deceptive approaches. Despite the interest of keeping consistency, will this be more or less efficient for iPad users? Check out our brief video walk-through for the first look at the next iPad experience. As always, stay connected to AppAdvice for the latest iDevice related news, reviews, and more.